Nothing is more irritating than a lousy web hosting service. I’ve used plenty of web hosting services over the years for one reason or another. Most commercial web hosting works great for a typical blogger. There was one exception when I chose to host my website on a service that didn’t even provide a CPanel. It was a horrible experience. When your blog is down for any amount of time, it is not a good feeling. That is especially the case when you’re earning income from your blog. HostPapa is one of the web hosting services that I use for my niche blogs. This HostPapa review will be from a blogger’s perspective. Meaning, I’ll be focusing on ease of use, reliability, customer support, uptime, and more. 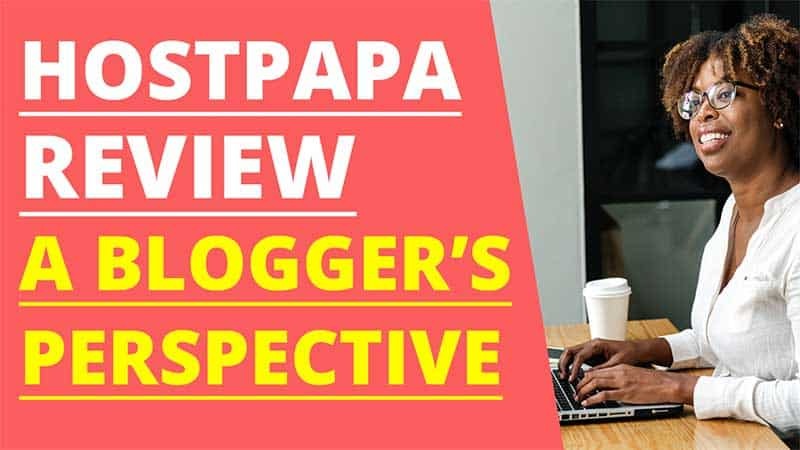 One of the things that I really like about HostPapa is that they make it easy for bloggers to get started. I recommend that bloggers use WordPress for their blogs. All of my websites run on WordPress. WordPress is user-friendly and it is free. However, many new bloggers do not know how to get web hosting let alone install WordPress. HostPapa has Optimized WordPress Hosting Plans in which they will auto-install WordPress for you. They also give you a free domain name so you can register your domain at the same time. For a beginner blogger, the WP Starter plan is a great start. Once you select a plan you will be directed to the page to register a domain. After you have completed the payment process, HostPapa will then set up your account and install WordPress on your domain. You will then receive a confirmation email with all of the details for accessing your HostPapa CPanel and WordPress website. You can access your HostPapa dashboard at hostpapa.com/dashboard/. You will have the details for this in your confirmation email. Inside of your dashboard you will be able to access your CPanel. The CPanel is where you control many aspects of your website such as creating email addresses, adding domains, one-click WordPress installation and much more. I don’t dive deep into whether or not a web hosting provider has super fast web hosting. I wouldn’t even know where to begin in trying to figure out how to test it. What I do judge is how fast my own websites are loading and whether my website has been down. I’m working on my websites every day and so far, I have not had any issues with speed or uptime. My blogs are loading fast and I haven’t had any of my websites go down. How Good is HostPapa Customer Support? 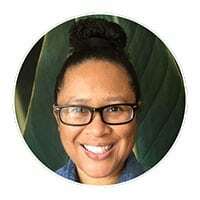 Customer support is so extremely important to me because when you have an issue with your website, you need to be able to contact someone immediately. I feel that HostPapa really shines in terms of customer support. You can reach them 24 hours a day, 7 days a week either by phone, live chat, or email ticketing. They have live chat windows on every page of their website. All that you have to do is click on it and wait for a support representative to log on. Someone jumps on live chat instantly. You can test out customer support for yourself. I recommend going to the HostPapa website and using a live chat window. If you prefer, you can also call or test out the email ticketing system. Ask a simple question about one of their features or anything that you are curious about. That way, you can be sure that the type of support they offer meets your standards. The support representative jumped onto live chat within a few seconds and fixed the SSL on my website within minutes. It was streamlined and fast. 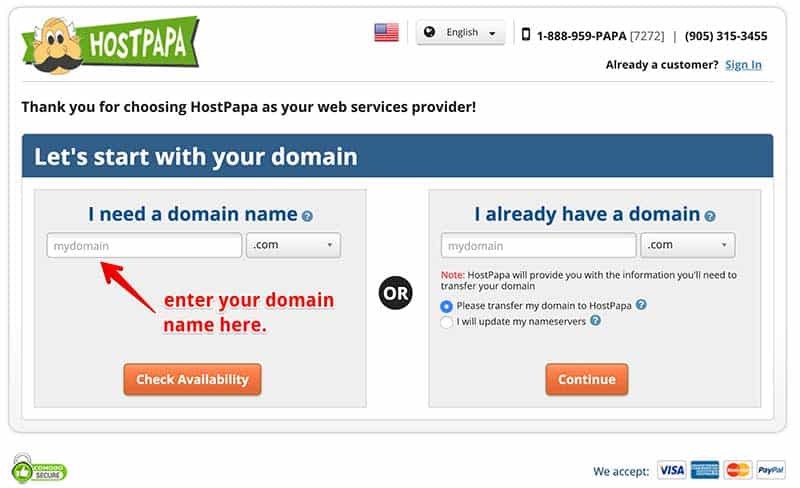 Is HostPapa Cheap Web Hosting? I feel that HostPapa pricing is competitive with most commercial web hosting providers. I wouldn’t call it “cheap web hosting” in the sense of being low-quality. I’ve dealt with low-quality and this is far from that. Pricing is very affordable starting at $3.95 per month for both shared hosting and their optimized WordPress hosting. If you prefer hosting for 12 months, then it is two dollars more at $5.95 per month which is still very affordable. 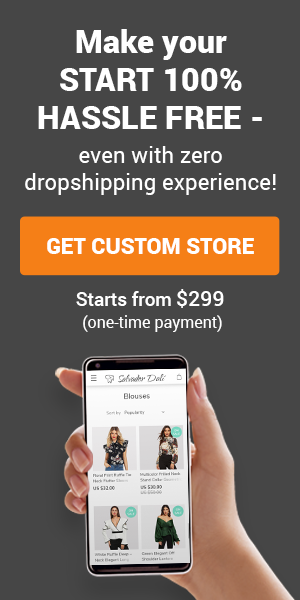 Since pricing is the same for both shared and optimized WordPress plans, I recommend going with an optimized WordPress plan since it includes auto-installed WordPress. 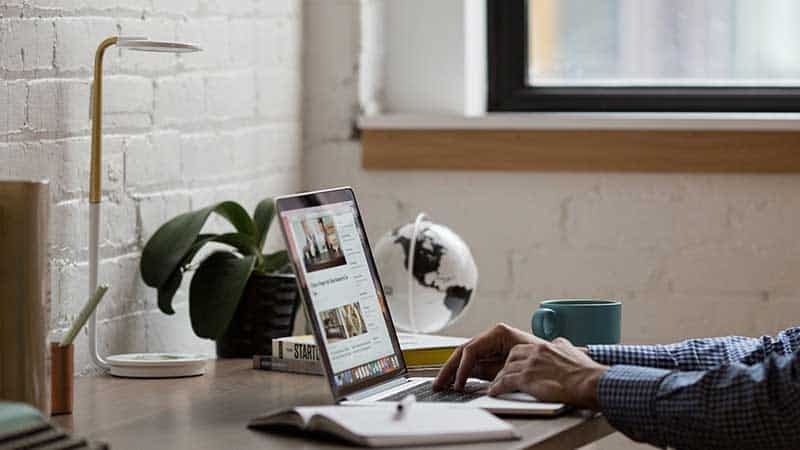 HostPapa does offer free website migration and free domain transfer which is helpful if you are needing to move your website from another web host. However, I do have peace of mind knowing that if I needed help, I can reach out to customer support anytime and know that I can talk to a live person. As compared to other web hosting providers that I’ve used, they are one of the best. I have no complaints and I feel that bloggers would do just fine with this hosting service. You really can’t beat a free domain name and a free installation of WordPress. That is why I recommend them for new bloggers. Another important consideration is having outstanding technical support. If you are in the process of choosing a web hosting provider and they do not offer 24/7 technical support, move on. There are way too many web hosting providers that do to choose one that doesn’t. I hope that this HostPapa review has been helpful. I didn’t get overly technical with it. I simply wanted to review the service from a blogger’s standpoint. For me, I wanted reliable web hosting, excellent uptime, and speed, as well as awesome customer support. HostPapa delivers on all of that and more. Check out all of HostPapa’s plans and features here.